Click HERE for a detailed Australia itinerary. This tour is currently FULL. Please contact us if you would like to be placed on a waiting list. Australia is a naturalist’s dream come true. Australia has enormous diversity of habitats, including the world’s longest coral reef (the 1260-mile long Great Barrier Reef). Our tour focuses on eastern Australia during the dry season. From the northeast, where we have a chance for cassowary, bowerbirds and platypus, to the southeast’s lyrebirds, fairy wrens, wallabies, albatrosses and penguins, our tour samples a good portion of Australia’s scenery, avifauna and other wildlife. 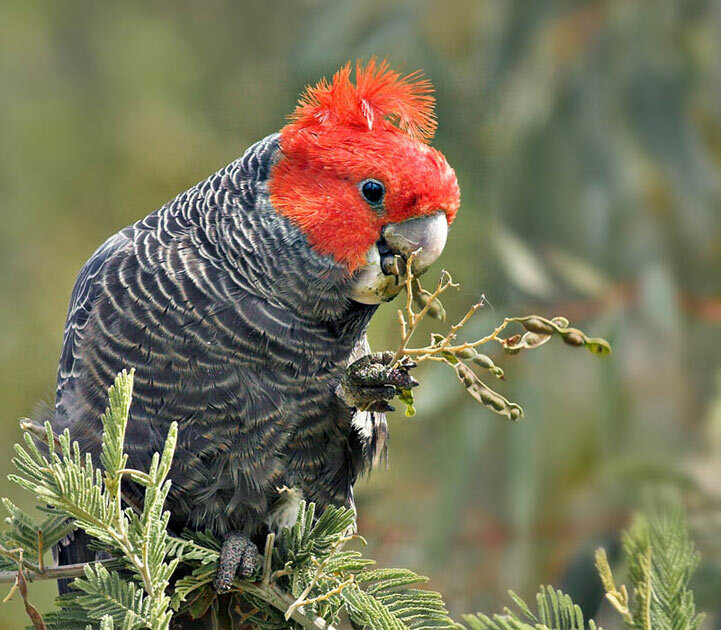 Endemism is extraordinary; 5 non-passerine families and 15 passerine families are endemic to Australasia, plus diverse marsupials, pigeons (26 species), parrots (53 species) and seabirds (79 species). A superb and exciting tour with mostly easy birding in comfortable surroundings – truly unforgettable!